Hardbound containing the full-length original version of this magical story! 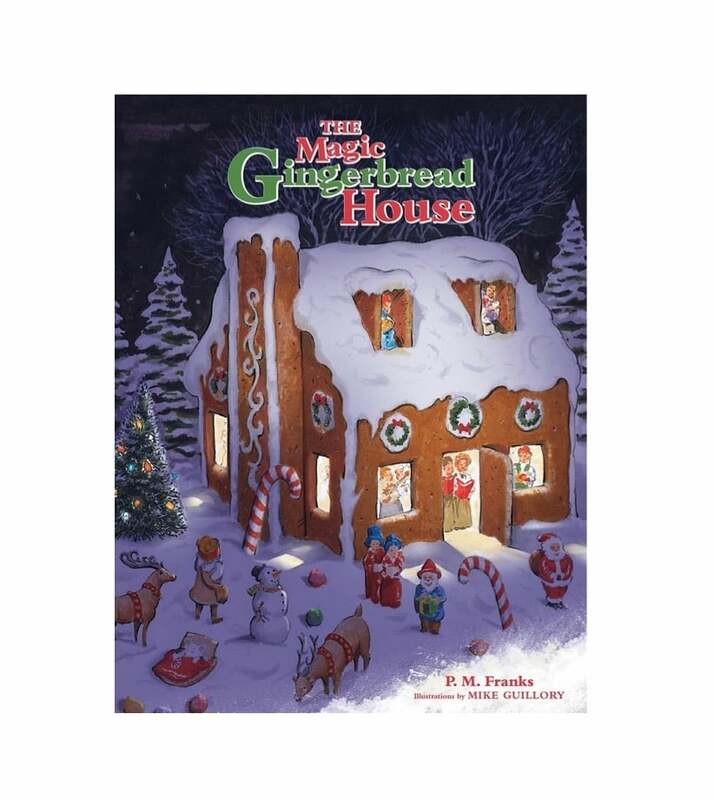 The original hardbound The Magic Gingerbread House, is perfect for older children and adults wanting to experience the full-length version of Meghan and Mollies most magical Christmas. 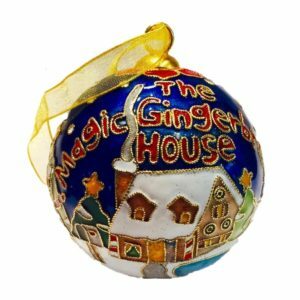 Pair it with The Magic Gingerbread House Coloring Book and Christmas Tree Ornament! 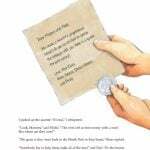 Have younger children and prefer a short read? Get the new Easy Read Paperback! 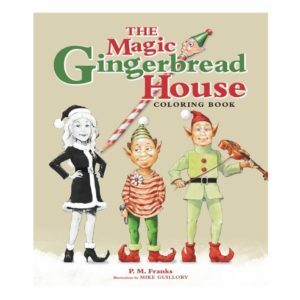 Based on author PM Franks longstanding family tradition, two sisters, Meghan & Mollie, carefully create their first Gingerbread House. 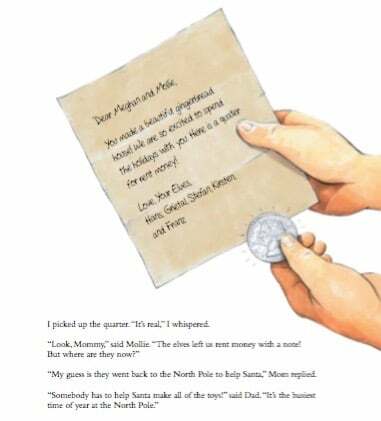 When the two young girls discover a note, they are delighted to learn that five of Santa’s elves have begun to use it as a nightly re-treat. Elves need a vacation too! 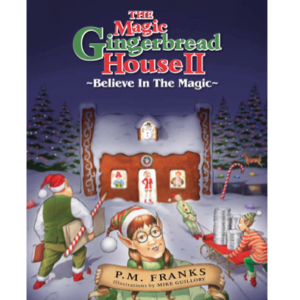 Encouraged by the elves to befriend Sammy, a new girl at school, the three young friends and their five adventurous elves learn the great value of believing in the magic of Christmas. Help share this story with your loved ones today! Fabulous book involving family traditions at Christmas. 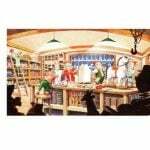 The family in the book had a tradition of making a gingerbread house which resulted in magical events with elves. A great book for children of all ages. This book is quickly becoming a family favorite. 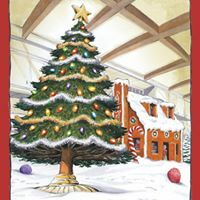 With valauable lessons, an engaging story and beautiful illustrations, it adds to the magic of the holiday season! Can’t wait to build our house this year! 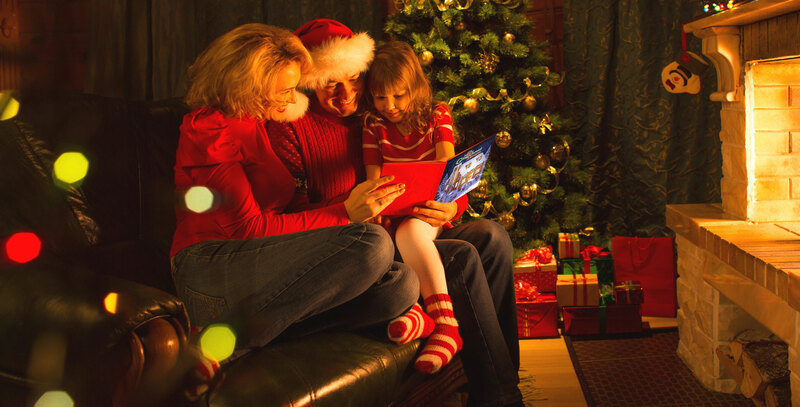 How could you not love a family book that so wonderfully tells a story of the magic of Christmas? 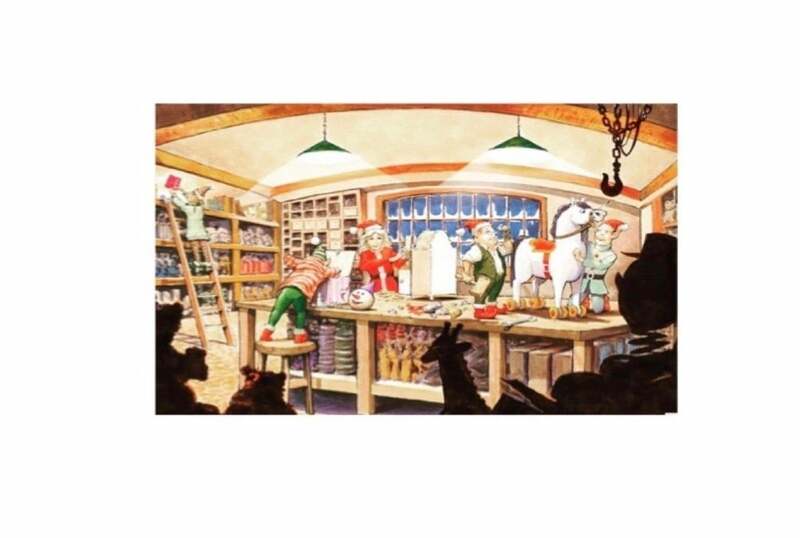 This book has beautiful illustrations and encourages family traditions. Sharing their home and traditions with another little girl brings so much joy to the little girls in the book. 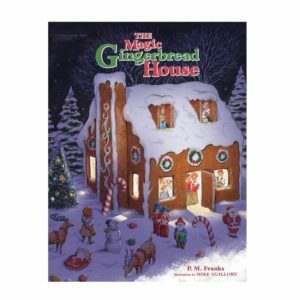 The Magic Gingerbread House is a true heartfelt story of love, giving, belief, and fun. A feel good read that teaches children the basic goodness in life. I can’t wait to get the coloring book this year!! 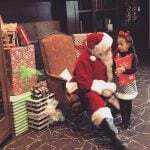 Merry Merry to all! !